As noted by many in the programming community, the stigma around coding is felt in many high school communities, including at Northside. Although some Northsiders enroll in computer science classes, oftentimes, they spend a little more than a year learning in the department, and the ones who choose to remain are those who were already interested in the topic. However, a group of Northside students have attempted to eradicate this “coding stigma,” forming the Coding Club earlier this October and hoping to make coding seem more fun and accessible to newcomers. On Nov. 10 and 11, the Coding Club took their mission one step further and visited Code Day Chicago for a 24 hour marathon of coding and programming. Part of the coding stigma that many high school students feel towards coding is that it is too difficult to understand and become involved in. As a result, many students choose not to participate in any coding events or classes. Outkine, however, clarified that Code Day was a prime example of making coding more accessible to those who feel like it is too challenging. “Code Day is mostly oriented toward new coders,” said Outkine. “We have a very sophisticated level of workshops set up for every level.” One of the drawbacks, according to Outkine, is that twenty-four hours of code is simply not enough time to make someone an expert coder or resolve all the difficulties they may have with coding. “It is important to remember that Code Day isn’t supposed to make you a master coder. Code Day is supposed to make you realize that coding is cool and fun,” said Outkine. 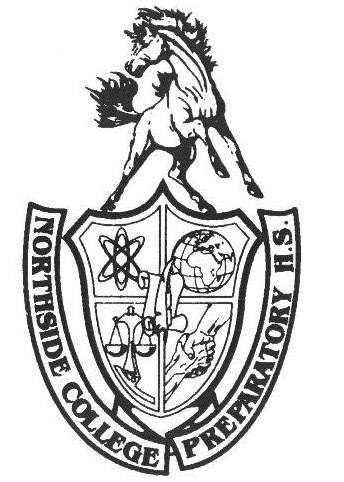 For students interested in participating in the next Code Day (February 17 and 18 of next year), Outkine highly recommends joining the Northside Coding Club, although clarifying that it is not a requirement to participate. “NCP is a great way to prepare for Code Day… It’s good to get into the swing of things beforehand.” For more information, visit the Northside Coding Club website (www.ncpcode.org) or the Code Day website (www.codeday.org/chicago).